As a result of the oil price plunge, the major oil-exporting countries are facing budget deficits for the first time in years. The growth in the assets of their sovereign wealth funds, which were rising at a rapid rate until recently, is now slowing; some have started drawing on their buffers. In the short run, this phenomenon is not cause for alarm. 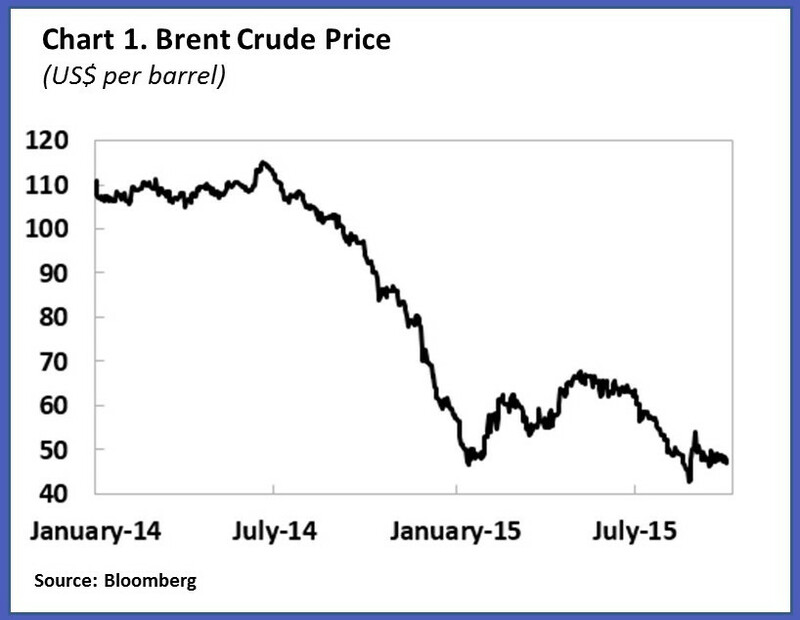 Most oil exporters have enough buffers to withstand a temporary drop in oil prices. 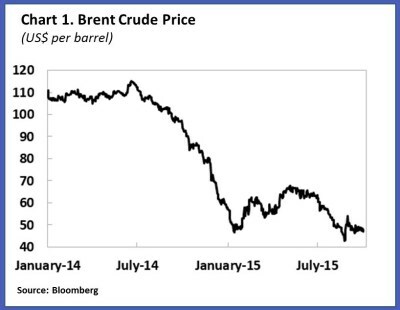 But what will happen if low oil prices persist, and how will policymakers react? We explore here the fallout from low oil prices on sovereign wealth funds in oil-exporting countries and find that that they have important domestic implications. The impact on global asset prices will depend on the extent to which the unwinding of oil exporters’ sovereign wealth funds is not compensated by portfolio adjustment in other parts of the world. In the early 2000s, high oil prices brought about a massive redistribution of income to oil exporters, resulting in current account surpluses and a rapid buildup of foreign assets. Governments established new sovereign wealth funds or increased the size of existing ones to help manage the larger pool of financial assets. 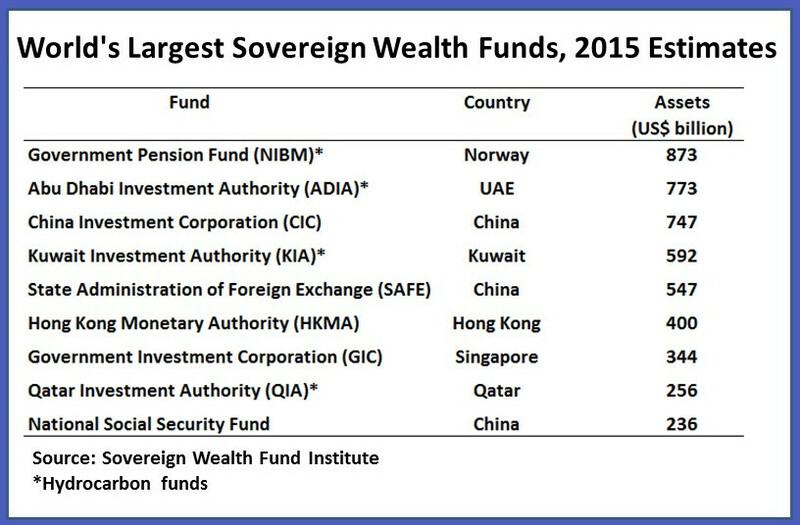 The total assets of sovereign wealth funds are concentrated in a few countries. 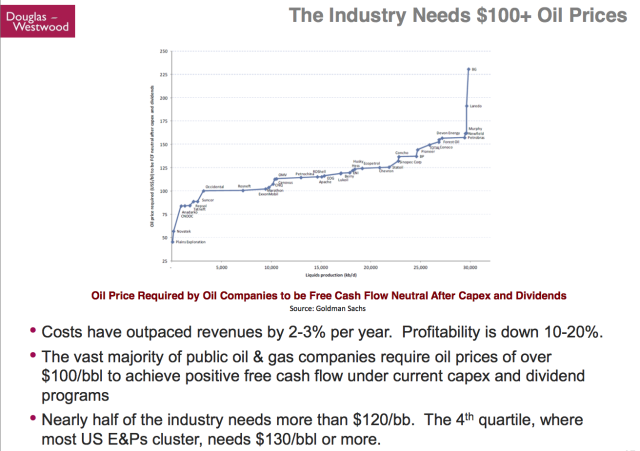 As of March 2015, it is estimated at $7.3 trillion, of which $4.2 trillion are oil and gas related. While there are large differences across sovereign wealth funds, available information on their asset allocation points to a significant share in equities and bonds. With high oil prices throughout the 2000s, the aggregate current account balance of exporters reached about $630 billion in 2011, exceeding that of emerging Asia combined. The current account surpluses of oil exporters are vanishing in 2015, however, and it is unlikely that this decline will reverse soon. 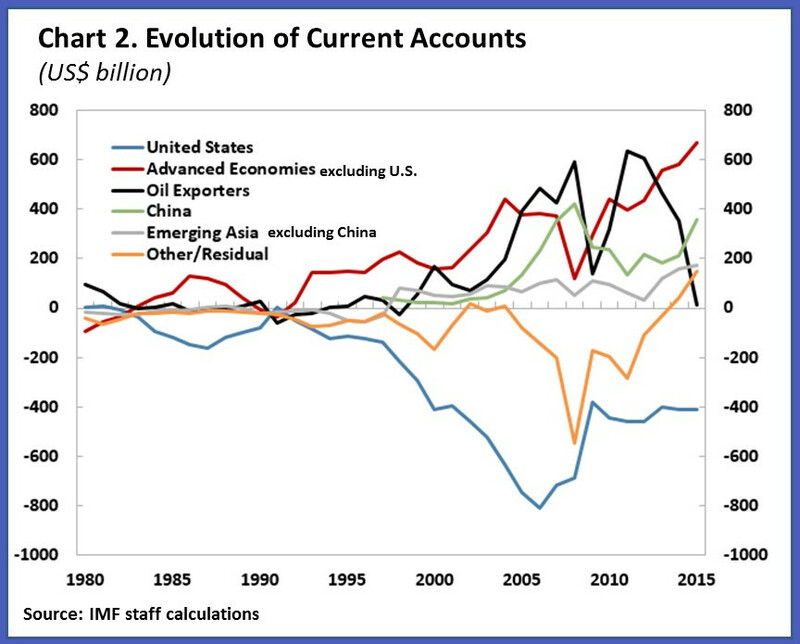 On current projections, their combined current account balances could recover to about $200 billion in 2020. In contrast to the 2000s, the recent oil price drop has been driven mainly by supply factors that may lead to a decoupling of the paths of asset accumulation between these two groups of sovereign wealth funds. The rate of asset accumulation by sovereign wealth funds in emerging Asia—mostly oil importers—is likely to rise but it will likely decline for the funds in oil-exporting countries. Of course, much will depend upon the strategic asset allocation choices made by the largest sovereign wealth funds in the low oil price environment. The overall impact of the fall in oil prices on asset prices will depend, among other things, on whether oil importers have a lower marginal propensity to save than oil exporters. The fall in oil prices tends to transfer wealth from oil exporters to high-saving emerging Asian countries—but also to many other countries, including large advanced economies, some of which have a low propensity to save. 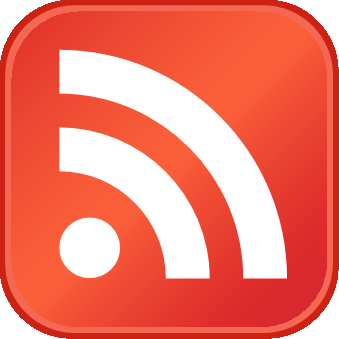 From a global perspective, this implies lower global saving and higher interest rates. Precisely how much the savings of the sovereign funds of oil producers decline depends, of course, on changes in their fiscal and external current account balances. Sovereign wealth funds’ market operations will also depend on how much their governments opt to borrow or draw on their fiscal buffers, including those kept with sovereign wealth funds. Saudi Arabia issued its first sovereign bonds since 2007 to local banks to finance its fiscal deficit. In addition, oil-exporters’ sovereign wealth funds are significant holders of U.S. treasury debt and private equity. Our back-of-the-envelope calculations show that, prior to the oil price decline, countries of the Gulf Cooperation Council (GCC) alone were projected to have a combined fiscal surplus of about $100 billion in 2015 and of about $200 billion between 2015 and 2020, but are now likely to reach a combined deficit of $145 billion in 2015 and over $750 billion in 2015-20. This implies change in net assets available to sovereign wealth funds in the GCC alone of $250 billion in 2015 and $950 billion in 2015-20. 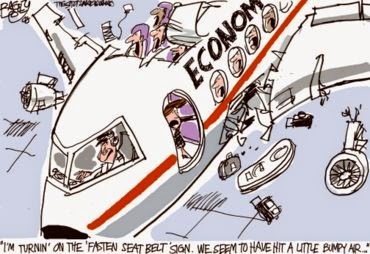 Considering the expected tightening in U.S. monetary policy—especially against the background of concerns about market liquidity, increasing risk aversion, and falling reserve holdings by some emerging markets—a substantial change in the path of asset accumulation by sovereign wealth funds will likely have a direct effect on financial markets. A study by economists at the Federal Reserve has shown that if foreign official inflows into U.S. Treasuries were to decrease in a given month by $100 billion, five-year Treasury rates would rise by about 40 to 60 basis points in the short-run, with a long-run effect of about 20 basis points. What does all this mean for the accumulation of sovereign wealth in oil-exporting countries, at least in the medium term? The low price environment is likely to test the relationship between governments in oil-exporting countries and their sovereign wealth funds. Absent cuts in public expenditures, governments will likely be transferring less revenue than before to these funds. At the same time, pressures to draw down on sovereign wealth funds’ assets will probably rise. Among Middle East oil exporters, only the United Arab Emirates, Qatar, and Kuwait’s fiscal buffers will last for over 25 years on current fiscal plans and oil price projections, according to our estimates. Bahrain and Yemen will exhaust them in the next two years, while most other countries will run out of buffers in four to seven years. Even though they’ll still be able to borrow to finance their spending, governments of these oil-exporting countries would probably do well to tighten their belts if they hope to achieve the dual objective of sharing oil wealth equitably with future generations and economic stabilization.